Stockholm Independent Art Fair between 12th–15th April 2018.
interpreting the theme of legacy through investigating different preservations methods. The visitors will be guided by hosts explaining what this forgotten phenomenon means. The jars are the legacy and the space is the future. Galleri Rostrum, IDEALISTICA – The Ideal World Heritage Art Museum, 3018. I am working on two glass jars to be shown at the this project as a collaboration project together with Valentin Grigorov. In moderate gale, birds move by flying along the leeward side of the Öresund Bridge. The Danish trains no longer cross the bridge. At Copenhagen Airport, these trains return to Copenhagen Central station. At the train station at Copenhagen Airport, but also in Hyllie, passengers’ passports are checked. Those who do not have valid identity documents are refused to enter Sweden. A magnet is a body that produces a magnetic field. Not far from the train connection across the Öresund, there are magnetic JPG. A magnetic JPG can move between different relations and in different environments. It is not connected to biometrics, keywords or algorithms, nor to a specific region, nation or municipality. A JPG image is a graphic object, a compact image format created on how colour is perceived by the retina. 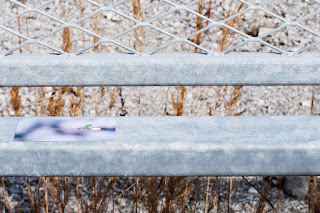 Magnetic JPG are material objects that can be moved without being noticed. There is no need for nails, hammers, tape or pins. The digital images created for Internet are now materialized by means of an inkjet printer. On the back of the image there is a thin surface of magnetic poles, and these allow the image to attach itself to the other magnetic surface. A magnetic JPG is not a vital document, unlike a valid identity document. 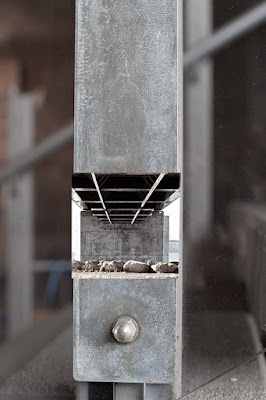 Through the element iron, present in all human bodies, the iron around the connection across the Öresund and the iron in the magnetic JPG, new movements are created. 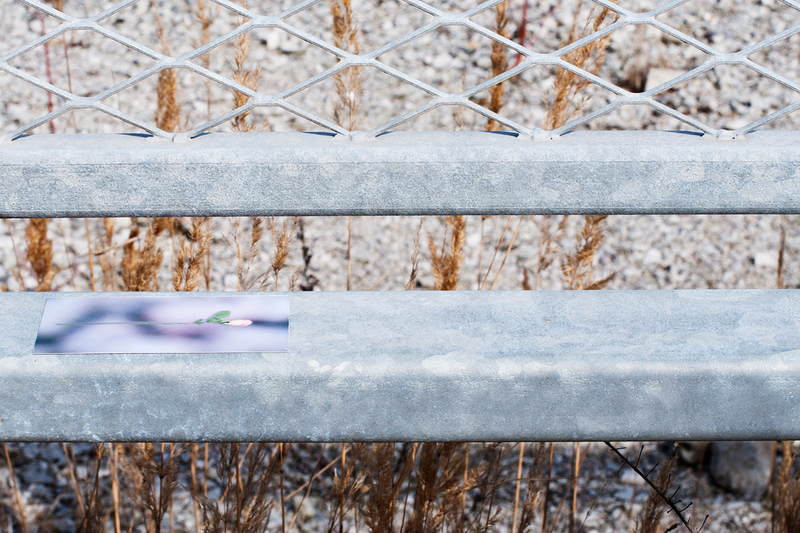 With the project, the magnetic JPG, we want to pay attention to political decisions that restrict people's freedom of movement and prevents people on the run to reach safety, reunite with friends and build a new life. The pictures that have been present at the border, were shown at Gallery Rostrum and at the surrounding district at an AAW (Art After Work) earlier this month. Marianne Andersson, Gert Aspelin, Terese Bolander, Chi Muk, Malin Lobell, Tamara de Laval, Joanna Thede, Cecilia Wendt and Anna Wessman. 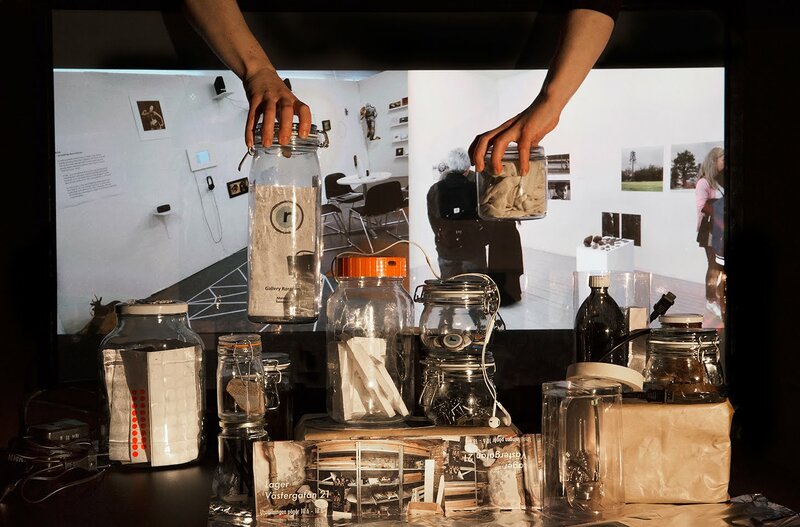 In the spring of 2016 a collaboration between the Malmö based Galleri Rostrum and Baden Kunstverein in Austria was initiated, where the aspiration was to elaborate in an in-depth exchange dialogue between the participating artists and these two artist-run spaces. The aim is to encourage and cooperate unexpected meetings to inspire to an exchange of experiences and a possibly for collaboration. Between 9th March to 15th of April this year, a group of Swedish artists from Galleri Rostrum will exhibit at Kunstverein Baden in Austria. 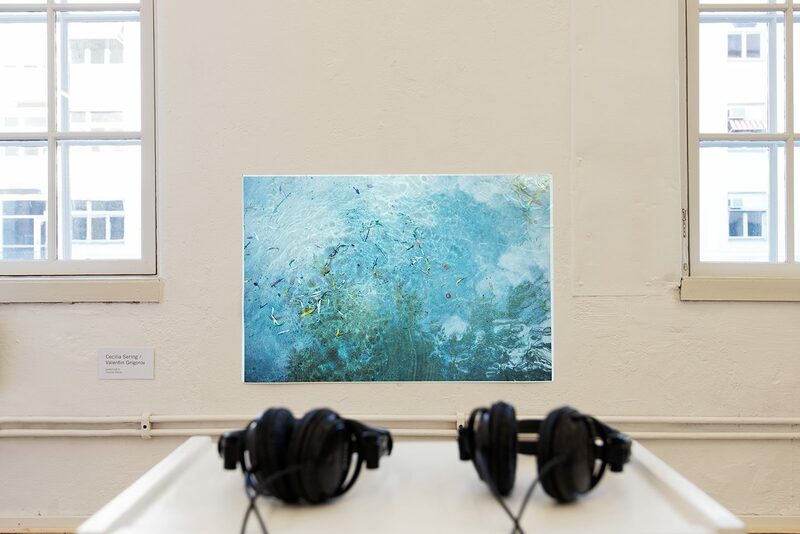 Earlier in the spring, during the of period 10th February to 4th March, five artists from Kunstverein Baden exhibited at Galleri Rostrum with the exhibition MESH. 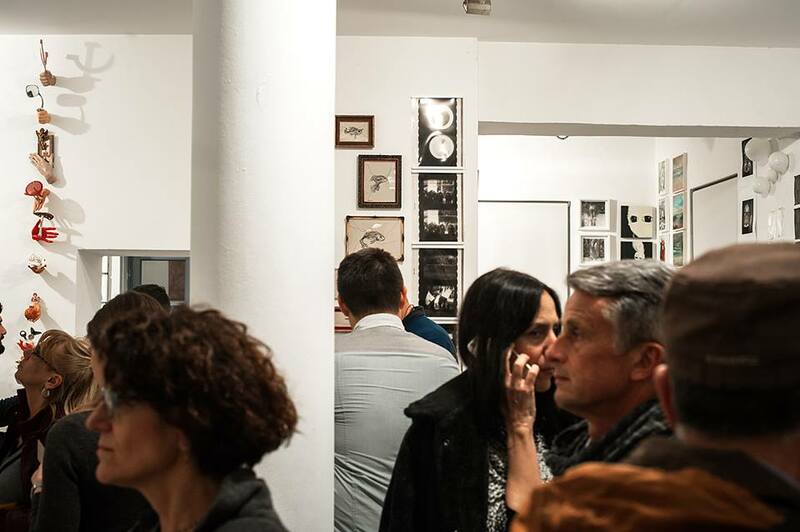 The participating artists were Martina Funder, Peter Kozek, (Kozek Hörlonski), Cornelia König, Barbara Szüts and Michael Wegerer. n. a word, phrase or sequence that reads the same backwards as forwards (e.g. rotator, nurses run). Early 17th century [from Greek palindromos ‘running back again’], from palin ‘again’ + drom- (from dramein ‘to run’). palindromic adj. All palindromes are bound by some conditions that imposes a pattern. In this exhibition the artists glance upon different angles on the theme of what can be read as a palindrome – going forward and backwards, loping in circles, like different metaphors, as concepts and visualizations in order to open up for possibility of mirroring and reflection. 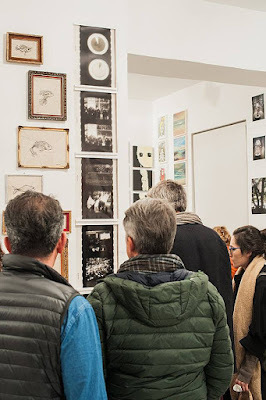 The artists exhibiting explore and search for unknown patterns between their different artistic practices and their created works of art on display in the gallery space, were they also invite the visitors and viewers to participate in this exploration. Cecilia Serings work shown is a series of artworks connected to the overall theme of [palindrome] as a metaphor of an on-going storytelling with the title Juxtaposition, circular stories . A story is not possible to recount in a linear flow of time. Rather we should look upon it as parallel stories or circular flows. Or through juxtapositions, interlaced conversations and merged layers. Some of the works shown in this exhibition is a collaboration between Cecilia Sering and the musician and composer Valentin Grigorov. All participating artists in the exhibition [palindrome] has recieved travel grant from The Swedish Arts Grants Committee. Galleri CFF, Tjärhovsgatan 44, Stockholm. Öppet: mån-fre, kl: 12-18, lör-sön, kl: 12-17. Utställningen pågår t o m sön 17:e dec.
CFF stöds av Kulturrådet, Kulturförvaltningen Stockholm stad, Landstingets kulturförvaltning och Helge Ax:son Johnsons stiftelse. In the exhibition at Studio 44 in Stockholm togheter with some of my colleagues from the artistrun, Malmöbased Galleri Rostrum. 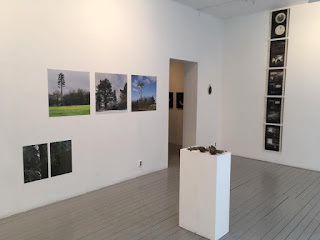 At the exhibition I show Juxtaposition, circular stories part 1 that is a series of artworks connected a metaphor for an on-going storytelling. A story is not possible to recount in a linear flow of time. Rather we should look upon it as parallel stories or circular flows. Or through juxtapositions, interlaced conversations and merged layers. Some of the works shown in this exhibition is a collaboration between me and the musician and composer Valentin Grigorov. The exhibition is a part of a collaboration between the two artist-run spaces, the Malmö based Gallery Rostrum and the Studio 44 in Stockholm. The exhibition is open until November 5th. GIBCA Extended samlar det lokala och regionala konstlivet i Västra Götaland. 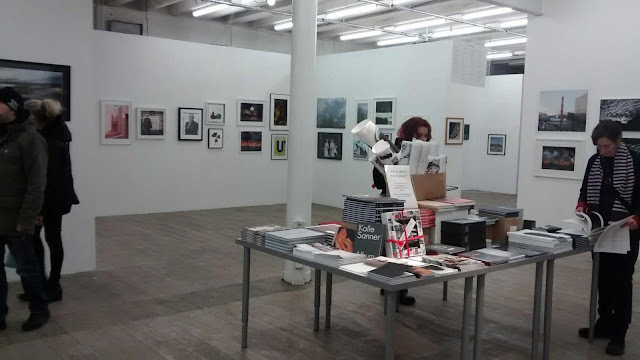 Under GIBCA 2017 tog gallerier, konsthallar och curatoriska plattformar spjärn mot GIBCAs tematik och skapade egna program och utställningar. Under hela hösten bjöd Västra Götalands konstliv dig att utforska och ta del av en guldgruva av spännande och intressanta upplevelser. Genom ett satellitprogram till GIBCA skapade konsthallar, museer, konstnärskollektiv och konstnärer program med inspiration från biennalens tematik. In between October 7th and 15th "StoneZone Ideell Förening" (NGO) guests its first GIBCA EXTENDED exhibition. 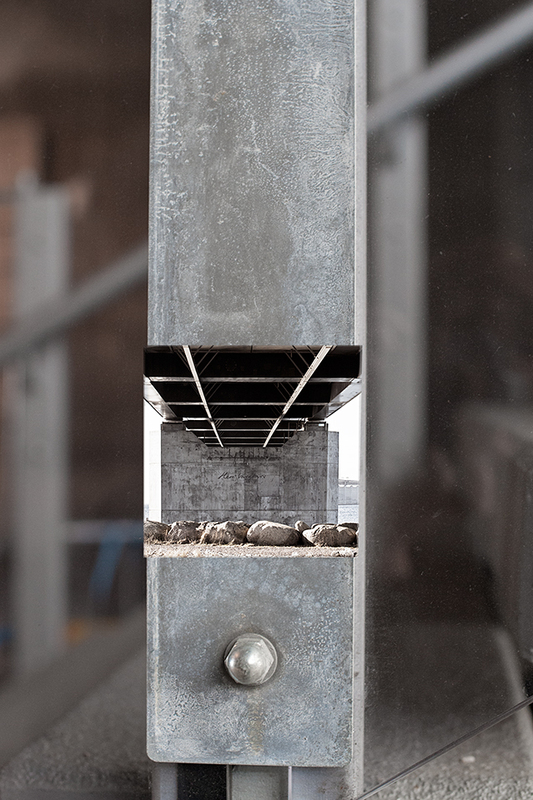 GIBCA EXTENDED is a part of the Göteborg International Biennial for Contemporaty Art. Six of StoneZone IF's artistmembers have each invited a personal guest artist. All together 13 international operating artists participate in this exhibition. Sedan id-kontrollerna mellan Danmark och Sverige infördes för ett år sedan har magnetiska JPG förflyttats kring den fasta förbindelsen över Öresund. Under kvällen fäster magnetiska JPG vid olika material i kvarteren kring galleri Rostrum och inne på galleriet. I ett samtal med sjuksköterskan Åsa Wieslander kommer vi att höra om hennes långa erfarenhet med vård av papperslösa och frågor omkring grundläggande etiska principer för vård. Joanna Thede, Cecilia Sering, Cecilia Wendt och Anna Wessman. En magnetisk JPG kan röra sig mellan olika relationer och i olika miljöer. Den är inte kopplad till biometri, keywords eller algoritmer, inte heller till en specifik region, nation eller kommun. 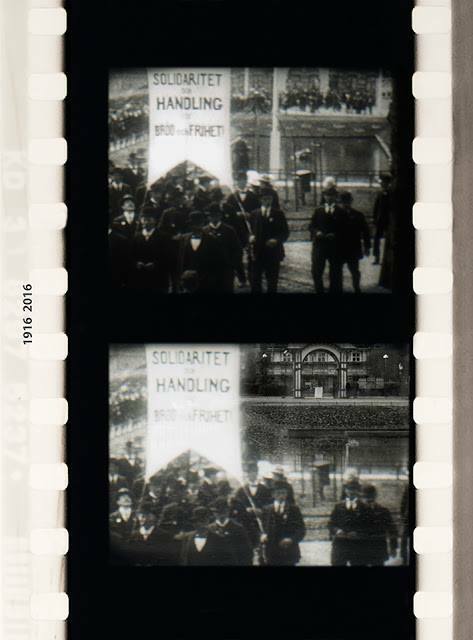 Magnetiska JPG är inte livsavgörande dokument till skillnad från en giltig id-handling. Genom grundämnet järn som finns i alla mänskliga kroppar, järnet kring den fasta förbindelsen över Öresund och järnet i de magnetiska bilderna skapas nya rörelser. In every artistic movement, in every step of the artistic process, the risk is present. Present in order for us to move. We yet don’t know were we are going, solely, because without the risk it is impossible to move, At all. A risk – is a possibility of loss, but also a chance of meeting the unknown and the intimacy of closer honesty. It is a process where “Loss or gain” is present at the same time. The vulnerability is a chance. In this project, the participating artists work with the theme of ‘risk taking/ intimacy’ in their own individual and different artistic practises. We are all breaking a boundary in order to achieve something unpredictable. Joanna Thede, Cecilia Wendt and Anna Wessman. 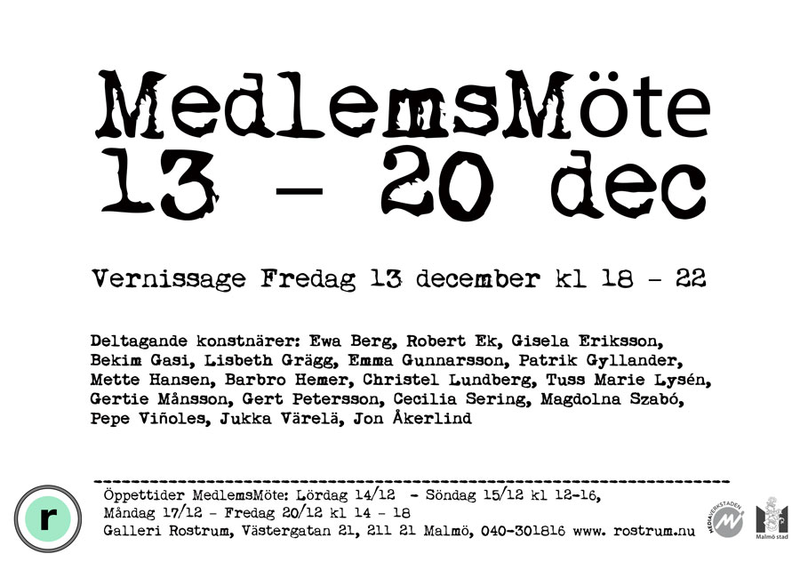 In December 9–19, during CHEAPART art fair, Athens, Greece a group of Swedish artists will participate. 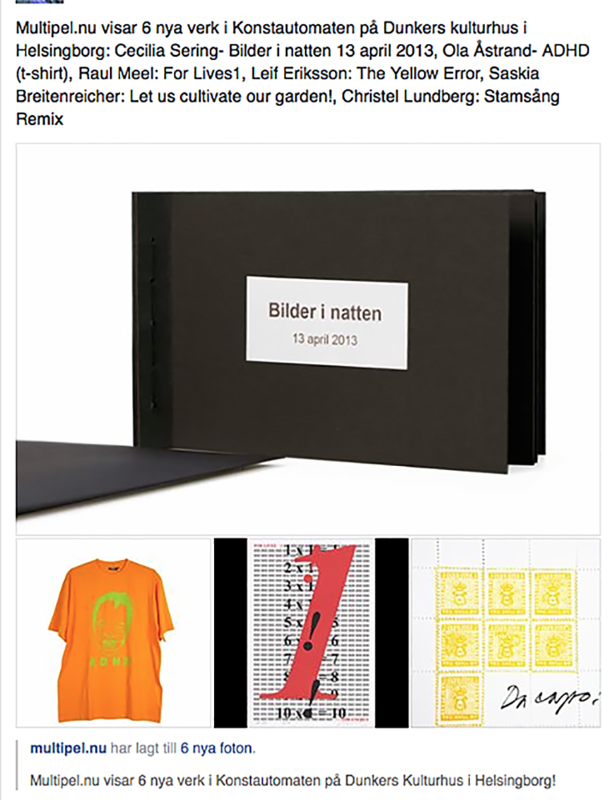 Solveig Lindgren Inderbitzin and Cecilia Sering have been invited by CHEAPART to curate the Swedish part of the exhibition. The artists are selected because of their ability to make innovative and professional contemporary art. In a time of huge technical and political changes, the artists have committed their ways of working towards a sensitive expression within photography, drawing, text and installation. Each artist has a personal way of exploring her contexts, creating new thoughts and challenges for the viewers. Terese Bolander, born in 1976, studied at the Royal Institute of Art in Stockholm and lives in Stockholm, Sweden. She works with drawing, text and sculpture. She often combines drawing and text, two expressions that meet both in detailed drawings where words become part of the composition and in unique artists' books. Solveig Lindgren Inderbitzin, born in 1977, graduated with a Master of Fine Arts from the Umeå Academy of Fine Arts and lives and works in Vienna, Austria and in Söderköping, Sweden. She mainly works with participatory installations but also with drawing, sculpture, photography and performance. Annelie Nilsson, born in 1963, studied at the Art Academy in Malmö and lives in Hörby, Sweden. 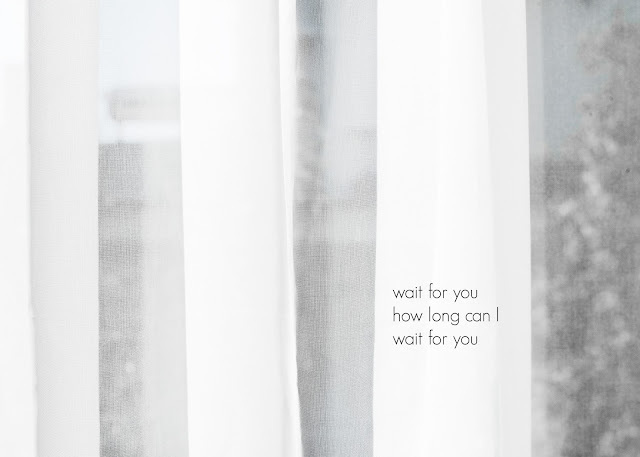 Annelie works with text, moving images and installations. This past year, she has through the balloon archive explored the movements of inner and outer landscapes. 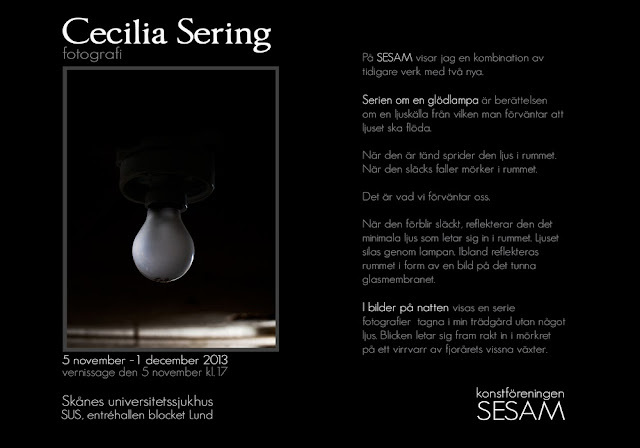 Cecilia Sering, born in1963, lives in Malmö, Sweden. She is educatied at The Royal Danish Art Academy and at The National Scholl of Fine Arts, Norway. The camera is used as a third eye investigating the immediate surroundings, the time and space. By opening the field of view between light and darkness, between the ugly and the beautiful, the boundary between now and then are blurred. Joanna Thede, born in 1969, graduated from Glasgow School of Art in Scotland in 2003. She lives and works in Råå, a small village by the sea in the south of Sweden. Joanna makes site-specific installations with discarded material of everyday life, where the frail is elucidated in an everlasting struggle against the illusion of perfection. Anna Wessman graduated with Masters of Fine Art from Malmö Art Academy in 2001. She works mainly with drawing, photography, video, sculpture and sound. During the last couple of years Anna has looked upon her photos with an open mind to nature and culture. Childhood has left its mark. Since 1995, CHEAPART Non-Profit Cultural organisation has focused on researching experimental ideas and promoting innovative artwork. For this reason, CHEAPART has developed an exhibition model, implemented through the European network of exhibitions. 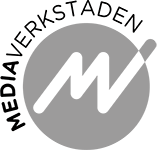 This model integrates the existing contemporary local art scene with international art community through trusted collaborations with other organizations, institutions, galleries, curators and artists that support the materialization of these events on a national and international level, encouraging direct dialogue among artists from different cultural backgrounds. The CHEAPART European Network extends to five large European cities: Athens, Thessaloniki, Vienna, Amsterdam and Limassol and Nicosia. These grand ‘get-togethers’ power the art market with new proposals as artists have a unique chance to present themselves on a national and international level, to expose and sell their artwork to a mass public and to develop prospect partnerships. Its aim is to present contemporary art to a wider public by collaborating with artists, curators and institutions. 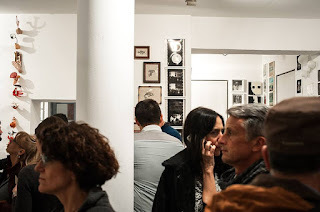 CHEAPART’s immediate objective is to collaborate and organize exhibitions that involve experimentation and research for the art audience by unlocking pure artistic expression, setting aside financial commitments. Visiting hours: Monday – Sunday, 2:00 pm. – 9:00 pm. In September 10-18, during the international art far CHEAPART 81st TIF (Thessaloniki International Fair), a group of Swedish artists will participate. Terese Bolander, born in 1976, studied at the Royal Institute of Art in Stockholm and lives in Stockholm, Sweden. She works with drawing, text and sculpture. She often combines drawing and text, two expressions that meets both in detailed drawings where words become part of the composition and in unique artists' books. Since 1995, CHEAPART Non-Profit Cultural organisation has focused on researching experimental ideas and promoting innovative artwork. For this reason, CHEAPART has developed an exhibition model, implemented through the European network of exhibitions. This model integrates the existing contemporary local art scene with international art community through trusted collaborations with other organizations, institutions, galleries, curators and artists that support the materialization these events on a national and international level, encouraging direct dialogue among artists from different cultural backgrounds. The CHEAPART European Network extends to five large European cities: Athens, Thessaloniki, Vienna, Amsterdam and Limassol and Nicosia. These grand ‘get-togethers’ power the art market with new proposals as artists have a unique chance to present themselves on a national and international level, to expose and sell their artwork to a mass public, to develop prospect partnerships. 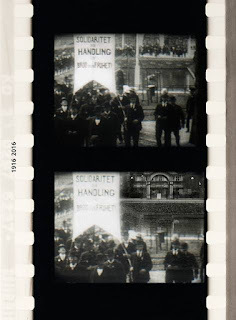 Med fotografi, 3-dimensionella utskrifter, skulptur, objekt och film visas en otrolig bredd hos konstnärer och fotografer som är medlemmar i Mediaverkstaden Skåne. Ett flertal av de produktioner som görs i Skåne kan sägas ha någon del av sin produktion hos Mediaverkstaden allt från förproduktion till produktion och efterbearbetning och ibland hela processen. Ett smakprov av detta kan man under utställningsveckan beskåda när Mediaverkstaden gästar Galleri Ping-Pong. Samtidigt passar vi på att visa ett fyrtiotal nya multiplar, som fortsättningsvis finns bland ett ständigt växande utbud av konst på Multipel.nu, vårt webbgalleri för konstmultiplar. som är en del av Malmö Fotobiennal. 8 konstnärer från konstnärsdrivna galleri Rostrum deltar i årets fotobiennal 2015. Vi har gemensamt valt en sträcka i Malmö, en icke-plats längs kanalen. Detta är vår utgångspunkt. visas som en Enkvällsutställning på Galleri Rostrum. Deltagande konstnärer: Ewa Berg, Robert Ek, Gisela Eriksson, Christel Lundberg, Tuss Marie Lysén, Cecilia Sering, Helga Steppan och Pepe Viñoles. 8 artists from the artist-run Gallery Rostrum are participating in this year’s biennale, 2015. 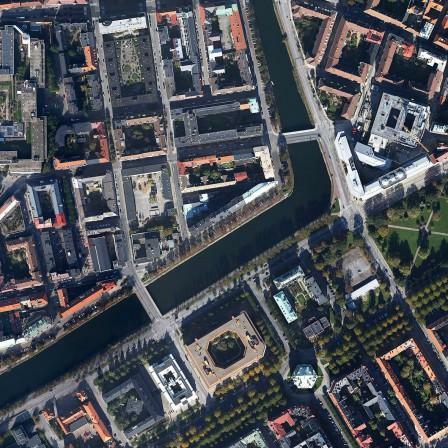 Together we have selected a pathway in Malmö, a non-place along the canal. This is our starting point. With this space as inspiration, we are going to perform or do different actions. These will be documented and shown as a One Evening Exhibition at Gallery Rostrum. Participating artists: Ewa Berg, Robert Ek, Gisela Eriksson, Christel Lundberg, Tuss Marie Lysén, Cecilia Sering, Helga Steppan and Pepe Viñoles. Öppet: torsdag kl. 18–21, fredag kl. 14–18 lördag-söndag kl. 12-16. Här följer en kort presentation av de tre konstnärerna i Behind the scene #2. Lisbeth Grägg är född i Vörå, Finland, och är bosatt och verksam i Malmö. Hon arbetar med installationer och performance. Från olika ingångar gestaltar hon minnen, intryck och erfarenheter från sin hemtrakt och andra platser hon varit på; hennes familj och bakgrund bildar ofta fond för verken. I denna utställning visas en rörlig skulptur med ljud. Maria Lavman Vetö är född i Stockholm 1960. Hon är bosatt i Malmö sedan 2001 och utbildad på Konstakademin i Köpenhamn 1984-90. Maria arbetar i en måleritradition med referenser till geometrisk abstraktion eller formella frågor om yta och rumslighet. I det här sammanhanget visar hon en ny målning och ett väggcollage där ledorden kan vara transparens och rörelse. 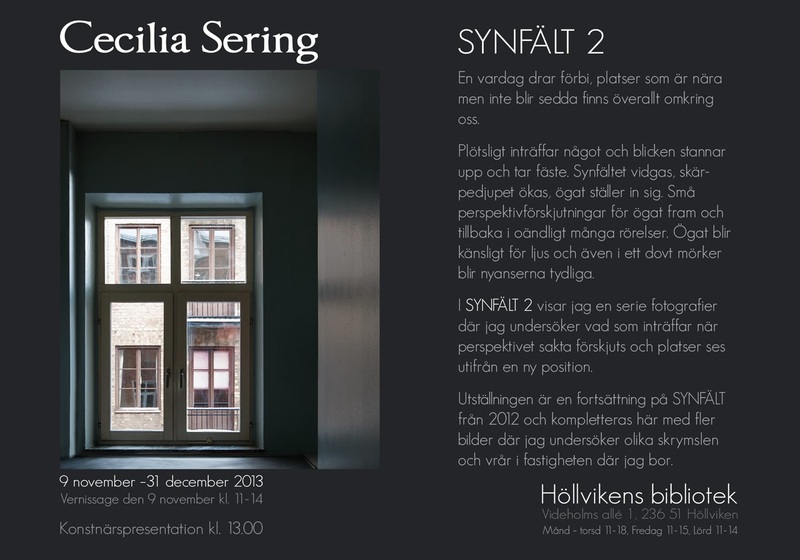 Cecilia Sering arbetar med fotografi i en kontext av ett visuellt undersökande. I sitt bildskapande strävar hon efter att öppna synfältet mellan det fula och det vackra, det mörka och det ljusa, mellan nutid och dåtid. Genom att sätta fokus på skärningspunkten mellan ytterligheter vill hon vidga blicken och se det som annars ofta förblir osett. Cecilia är utbildad på konstakademin i Oslo och Köpenhamn. 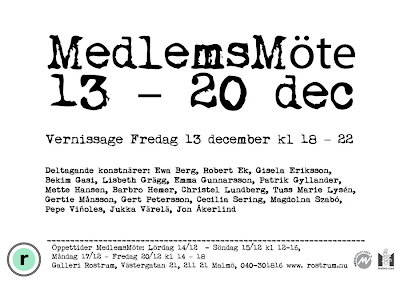 Varmt välkommen på kvällsvernissage torsdagen 15 januari kl. 18–21! Konstnärerna är närvarande under vernissagen och under lördagen. Galleri Rostrum firar sitt trettioårsjubileum med ett specialprogram för hela året. Vi bjuder in konstnärer från konstnärsgrupper och organisationer som är verksamma i Sverige och/eller internationellt för att ställa ut hos oss. Vi har vårt fokus på deras individuella konstnärskap men vill också belysa konstnärsdrivna verksamheters vikt i kulturlivet. Våren och hösten inleds med en serie korta utställningar under titeln ”Behind the scene”. Dessa görs av medlemmar i galleriföreningen Rostrum. Därefter fortsätter utställningsperioderna med ordinarie längd. Under jubileumsåret arrangerar vi även föreläsningar samt andra evenemang.